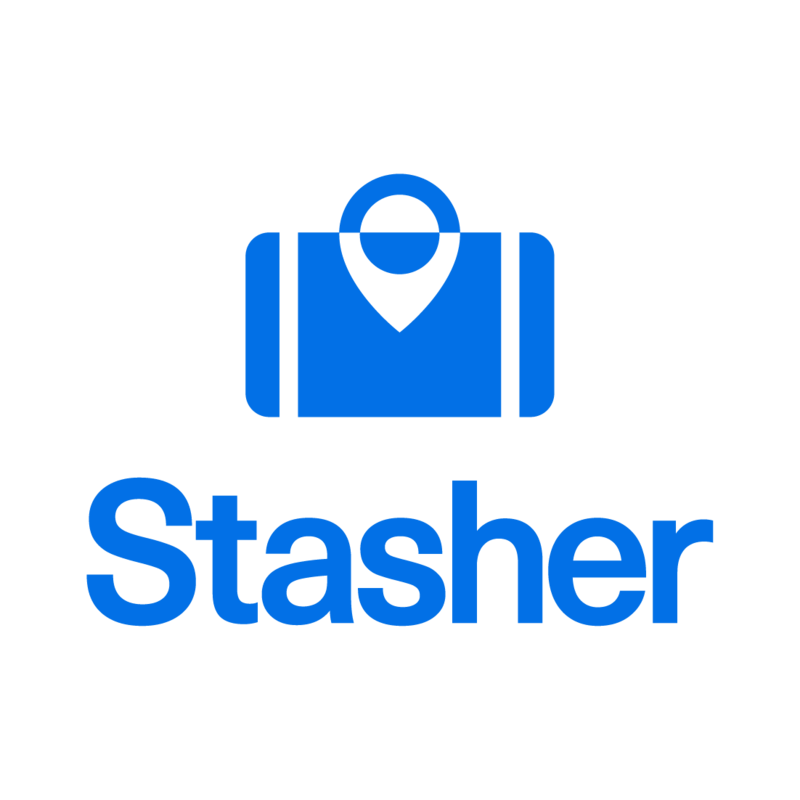 Whether you are travelling for business or leisure (or both), there are some travel products that can make your life easier (like Stasher!). Every month we snipe the best things the travel industry has to offer and present them to you! We have tried and tested the best travel applications on the market for 2019. Read all about them here!